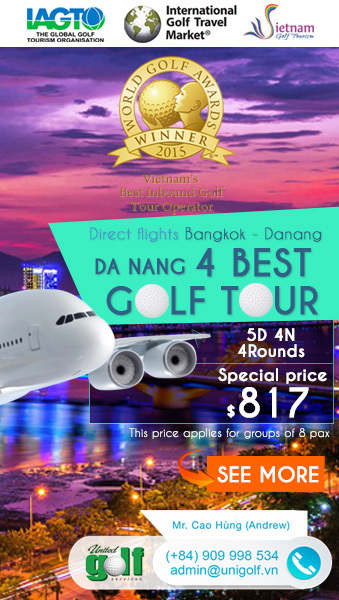 Tan Son Nhat Golf Course is conveniently situated in Tan Binh District, next to the Tan Son Nhat Airport where is just about 4km from center of the bustling city of Saigon. The players can easily reach the golf course in 20 minutes. The course is spread across an area of approximately 132ha with 111 hectares for 36-hole championship course and 14.7 hectares for lakes. The project once completely finished will include hotels, restaurants, schools, villas and apartments for lease. All of these facilities are located within the 820ha Tan Son Nhat Airport area which is managed by the Defence Ministry. Tan Son Nhat Golf Course is built to meet the increasing demand for golf and entertainment and luxury resorts of the city residents and international visitors. The 36-hole design appeals to the golf fanciers and hobbyists who are eager to experience any golfing challenge. The modern course is designed by Nelson & Haworth Golf Course Architects which is a well-respected and sought after golf course design firm. Being located in the city and don’t have the natural areas, the course is characteristic of a city layout with significant earth mound, many water hazards, culpted bunkers, and undulating greens have been built on every hole in order to make the course more challenging. In addition, superb maintenance of the newly-laid Paspalum turf ensures that the course stays in pristine championship condition all year round. 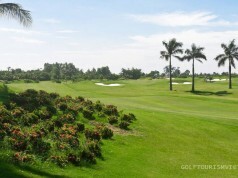 Tan Son Nhat Golf Course is fully equipped with various facilities and services to please the newcomers. The Tan Son Nhat clubhouse is one of the largest in Asia and can accommodate not only golfers, but large banquets weddings, and other official functions for up to 5000 guests at a time. It’s perfect for your next dining experience, whether you are looking for a quick snack at the turn, or a full meal to enjoy with family and friends, the clubhouse has something for you. Several on site restaurants serve tasty Vietnamese, Korean, Japanese and western dishes at very reasonable prices. Address: 6 Tan Son St, 12 Ward, Go Vap District, Ho Chi Minh City. 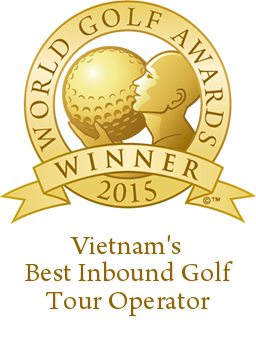 Keyword: tan son nhat golf, tan son nhat golf club, tan son nhat golf course. 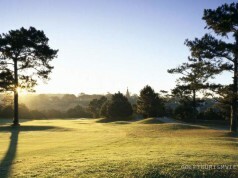 Request send me the email address of the director /general manager of the golf club. 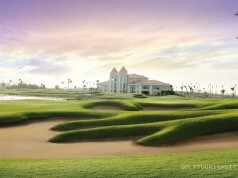 we have 7 hours connection in HoChiMihn airport and would like to spend this time in Tan Son Nhat Golf Course. Is it possible to book a lesson for two of us. Previously we have not gotten an experience of playing golf.